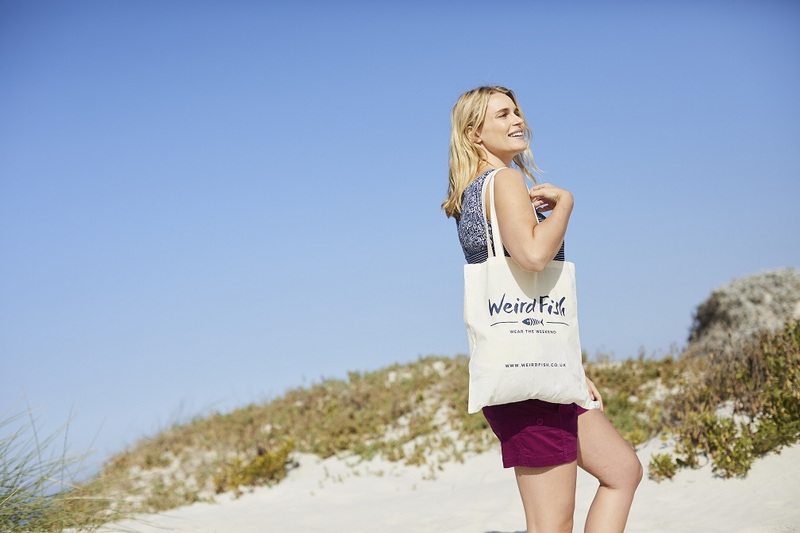 Popular lifestyle and leisurewear clothing brand, Weird Fish, is introducing a canvas tote bag which can be used and reused as a shopping tote, beach bag or everyday bag. This reusable and eco-friendly tote bag is made from an organic cotton and biodegradable azo-free water based inks. There is no bleaching or dying involved in the process of making these bags and the logo on each bag is custom screen printed to eliminate any chemicals used in production. Canvas tote bags replace the need for single-use paper or plastic bags and enables consumers to find alternatives since the plastic bag tax was introduced in the UK in 2015. The Weird Fish tote is practical and comfortable, due to its long straps which enables the individual to place easily over their shoulders. John Stockton, managing director at Weird Fish, commented: “We are excited to announce the launch of this sustainable alternative, encouraged by the ‘bag for life’ trend. You can use it to carry new Weird Fish purchase home, then reuse it to carry your grocery shopping, lunch, beach kit or just as an everyday bag. The Weird Fish canvas tote bag is currently being rolled out in Weird Fish retail stores (15 in total across the country) for £3 each. Visit www.weirdfish.co.uk for more information. 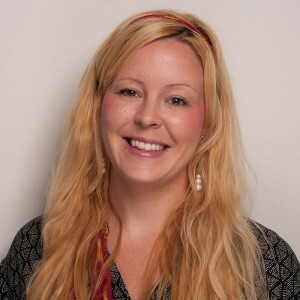 With a background in magazine journalism and content marketing, Alice was previously the editor of local magazines, DV8 and Listed. Alice enjoys working with regional and national clients across a variety of sectors and has a particular interest in award writing.